Kia was founded in 1944 in Korea. It’s only been in recent times since 1986 that they started to take car manufacturing seriously. 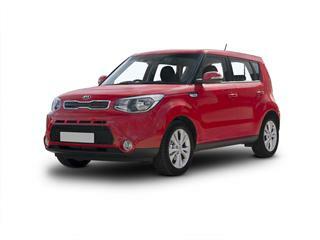 Kia boasts an impressive range of models, from compact city cars to practical and sporty SUV’s. It goes without saying that value for money and low prices does not mean a compromise on value, reliability and safety with Kia often coming out on top in all tests. 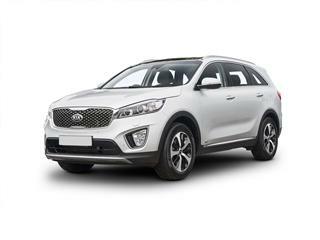 Coast2Coast Cars can locate you the Kia car of your choice at a reduced price thanks to our working relationship with the many Kia stockists UK wide. This allows us to find you the best offers as soon as they become live saving you large amounts when purchasing your new Kia. Kia is also building a reputation for excellent aftercare and warranties adding further proof to the increasing reputation of the Kia brand. Infact Kia as it stands is the 5th biggest car manufacturer in the world with over 500,000 cars sold in the UK alone since 1991. 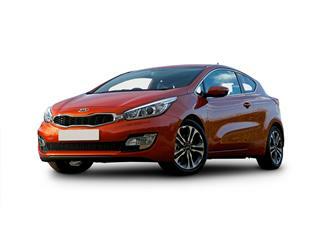 Kia continues to push the boundaries in value for money motoring bringing new and unique ranges to the car market offering affordable new cars to the masses. 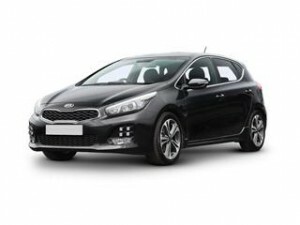 Kia finance is also an option and we can advise on this also subject to status. Find out how much you could save with just 2 minutes of your time by filling in the car building form online and allowing us to search for the exact model you require. There’s no cost for this and no obligation any any point. 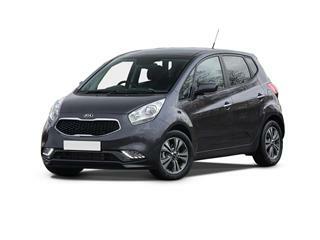 The excellent Kia Ceed hatchback offers a comfy ride, spacious interior and represents value for money motoring. This family hatchback is cheap to run and has a stylish look about it. Available in 7 versions each with a level of trim and extras to further upgrade the experience and ride quality. The all new Kia Optima enters the heavily congested mid-size saloon market and instantly looks at home. 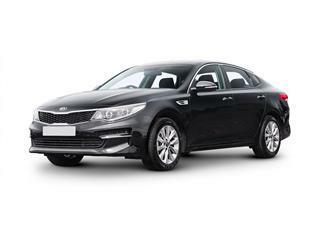 Available in 3 variations the Optima offers an impressive standard spec that includes 17” ally wheels, 7-inch touchscreen with sat nav built in, revere camera system and dual air conditioning. The city car that bats above its weight. This stylish yet fun example holds its own in the ever increasing city car market. 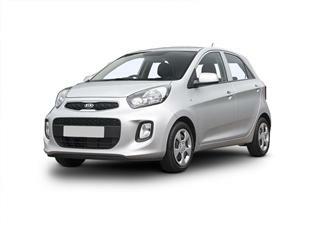 The Kia Picanto hatchback proudly boasts a well-built interior, comfortable ride and is fully backed up with Kia’s impressive 7-year warranty. This rather charming 3 door hatchback is generous with the equipment inside a rather stylish exterior. The appealing design and comfortable driving experience all combine to make the Kia Pro Ceed a clever value for money family hatchback. There are 3 trim level versions to select from. 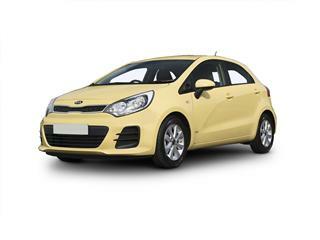 The supermini market is one of the fastest growing and the Kia Rio hatchback rightly takes its place amongst the competition. Cheap to run, affordable to buy and including the impressive Kia 7-year warranty it’s easy to see why the Kia Rio is turning heads. The SUV market is growing at a rapid rate with more and more people wanting a car that can handle most situations. The Kia Sorento SUV offers all the practicality you will need. With 7 seats and four wheel drive the Sorento delivers. Available with a choice of 4 trims and an impressive kit list that includes intelligent all-wheel drive, 7 seats, 17 inch alloys, reversing sensors, cruise control and Bluetooth. Unique in every way and not just in name the Kia Soul hatchback stands out. Sporting a muscular look that envelops a highly spacious interior the Soul appeals inside and out. You have 6 trim options to choose from, the standard trim will get you DAB radio, Flex Steer, keyless entry, USB ports, all round electric windows, trip computer, steering wheel mounted controls and electronic stability control. The all new Kia Sportage more than competes in the cluttered SUV market. 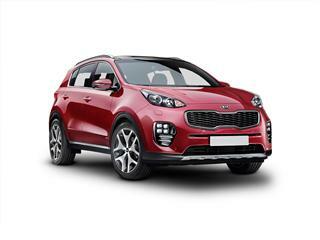 Well built, spacious, supremely practical and with a standard spec that will impress the Sportage can more than hold its own against the competition. A bit like the Tardis from Doctor Who the Kia Venga is small on the outside yet inside feels so much bigger. The Venga comes packed with features even the standard level trim of the 6 tri levels on offer. You can expect electronic stability control, steering wheel mounted controls, front electric windows, USB ports and heated and electrically adjustable door mirrors.